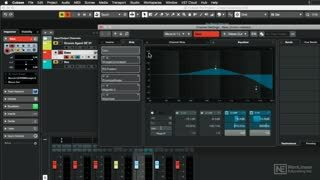 First, Matthew explains how to set up your projects for recording. 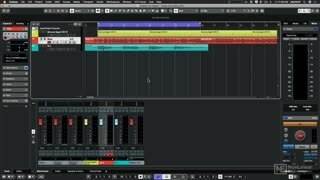 You learn to set your input levels on your audio interface, how software and hardware monitoring works, and how to configure your project settings for recording. 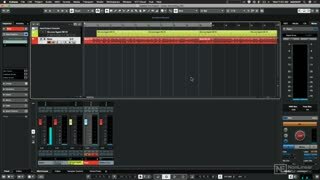 Then, you discover the different recording modes and options available in Cubase, including cycle recording, comping lanes, and punching. 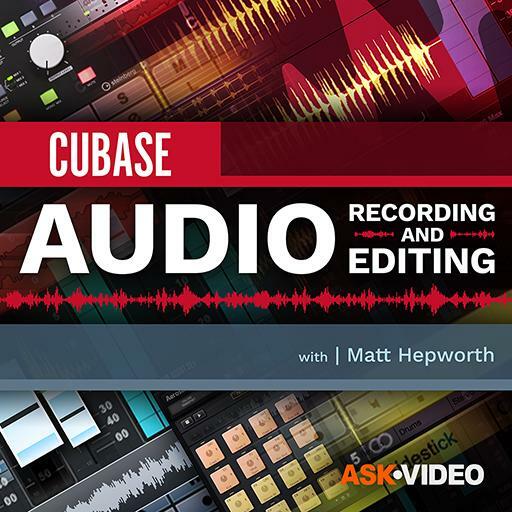 Once your audio is recorded, it’s time to get that perfect take using Cubase’s arsenal of editing tools. 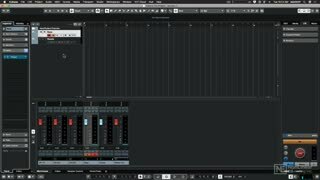 Matthew also explores audio effects, inserts, sends, as well as more advanced features like folder tracks and grouping... and more! 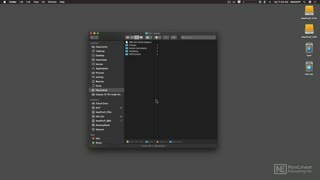 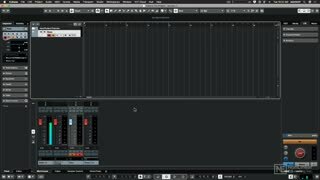 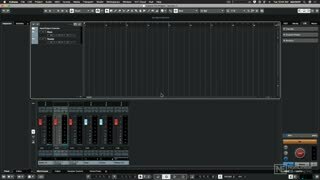 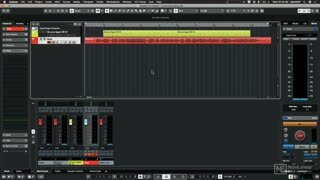 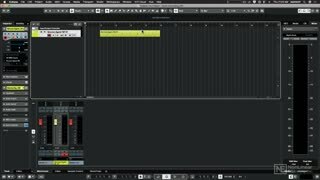 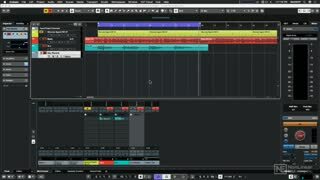 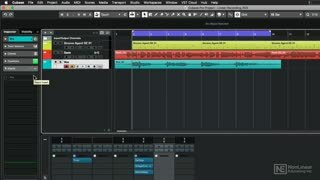 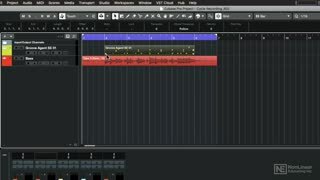 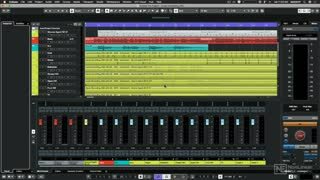 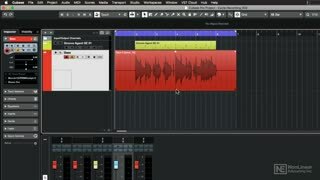 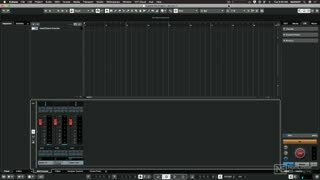 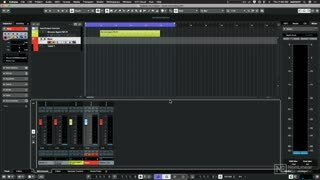 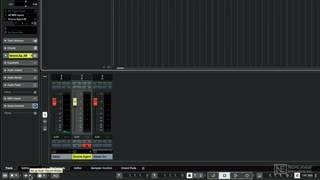 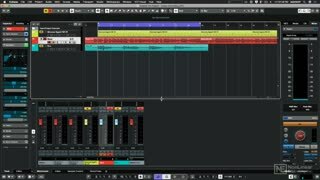 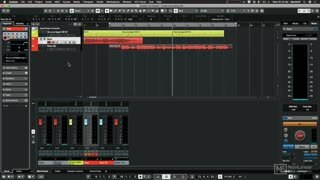 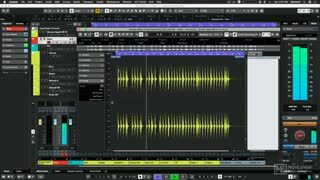 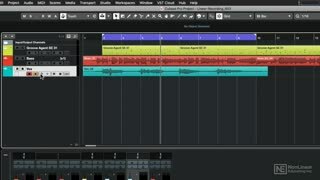 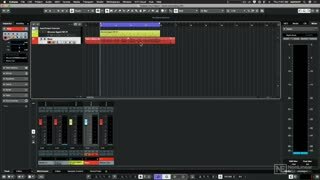 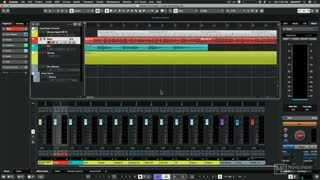 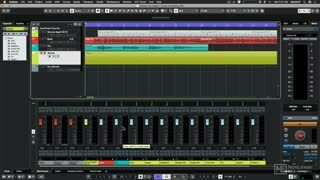 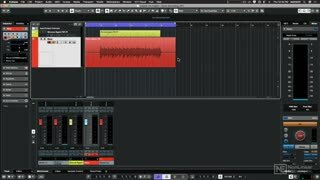 If you want to learn about recording and editing audio in Cubase 10, your search is over... this is the course you NEED!